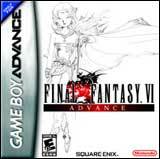 Experience the beginning of the Final Fantasy saga all over again with all-new story elements and gameplay on the Game Boy Advance! 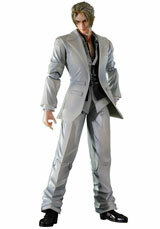 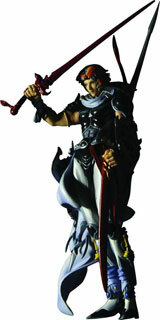 All-new Soul of Chaos dungeons and Soul of Rebirth storyline vastly expands your Final Fantasy experience. 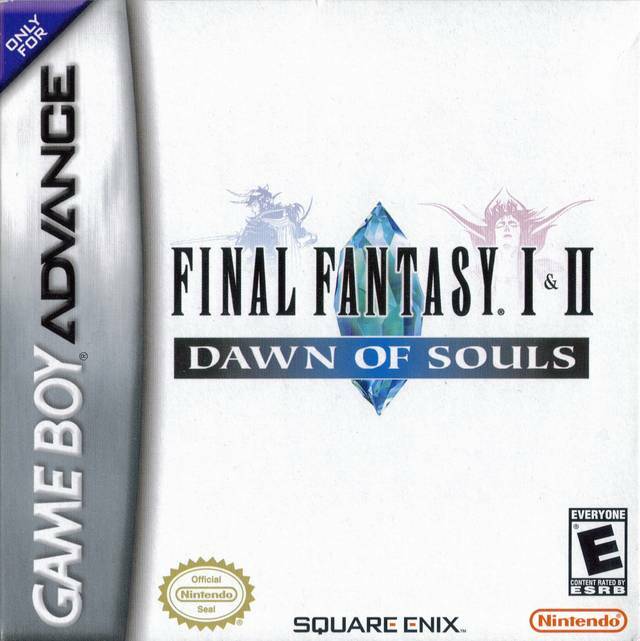 One of the first and most popular role-playing games ever, Final Fantasy tells the story of a kingdom in turmoil and the heroes who save it. 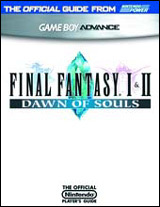 Filled with many regions and side quests, Final Fantasy successfully blended fantasy and adventure, introduced many innovations and allowed players to build the characters in their party throughout the game. 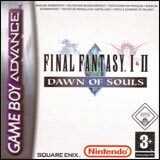 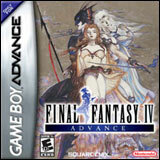 Final Fantasy II follows the adventures of a band of freedom fighters struggling against an oppressive empire. 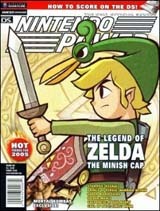 In addition to a robust party system, the game now swaps out members of players’ parties, allowing them to experience an even grander story and more characters.